Named after a range of hills in Aberdeenshire, Scotland, the Bennachie Fleece Trousers from our friends at Hilltrek will be just the pair for you as you hike up its namesake! Hilltrek designs, hand crafts, and tests their clothing in the harsh climates of Scotland’s Cairngorms National Park near their workshop. Uniquely, every item can be “customised”, such as shortening or lengthening the sleeves on a jacket, adding a pocket, or altering the leg length on a pair of pants. How great is that! The Bennachie Fleece Trousers are fashioned out of Karisma Fleece, a material that has better wind and abrasion resistance than the standard fleece you find with most performance wear, and they are warm, quick drying, and oh-so-soft. The two handwarming pockets have added styling with ribbon edging, and there is a slight taper to the leg that makes for a nice fit. 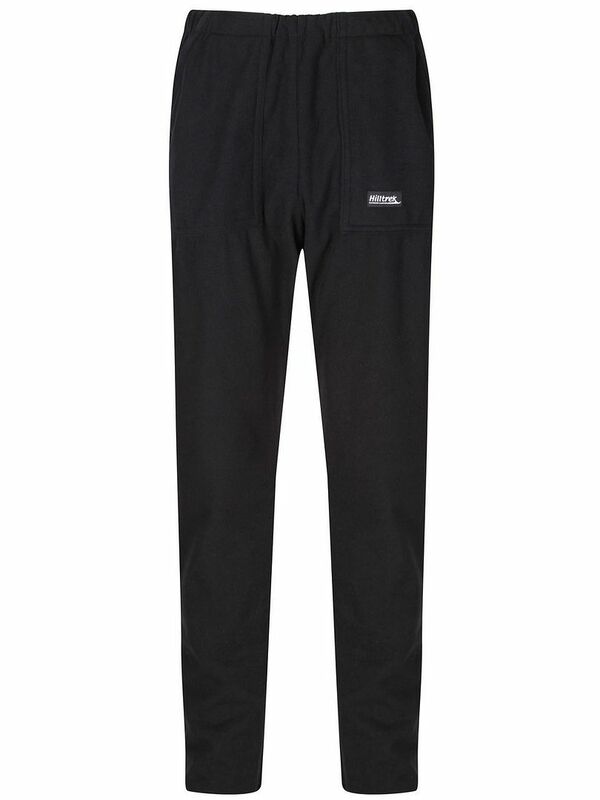 We think we found out new favorite winter pant with the Hilltrek Bennachie Fleece Trousers!